So, you're trying to grow a plant. You take it inside, in a little pot. You feed it fertilizer, put it under lights, and when it starts to wilt, you prop it up with all sorts of sticks and tape, and when one fails, you add more. Eventually it dies. All it wanted was sun, fresh air, clean water, and the magic of natural soil. I think of this pathetic image when I reflect up the absurdity of our vaccination program. If it were only absurd, and not deadly, my reflections would be just that. Instead, I am here to speak to pregnant women about how to arm themselves with knowledge, to warn them so there are no regrets. As I have declared, I take pregnancy interventions, epigenetic exposures , and maternal health very, very seriously. After my fellowship-level training in psychiatric treatment of these women, I understand, all too well, how flawed and nearly impossible to achieve, safety data is for pharmaceutical products in pregnancy. Passive reporting systems and industry-maintained registries don't cut it. I'd like to take you on a brief tour of one particular product that your OB may recommend, coerce, or bully you into, and then your child's pediatrician will take the torch and do the same for your tiny baby: the diptheria, tetanus, pertussis vaccine, also known as DTaP. So the vaccine doesn't protect from disease? "But scientists say the problem of surging whooping cough cases has more to do with flaws in the current vaccines than with parents' resistance. The new finding suggests yet another weakness of the vaccine — that even people recently vaccinated may be continuing to spread the infection without getting sick." "Together these data form the key finding of this study: aP vaccines do not prevent infection or transmission of Bordetella pertussis even 1 mo after completing the primary vaccination series." "We also found that aP vaccination induces T helper 2 (Th2) and T helper 1 (Th1) immune memory responses, whereas infection and—to a lesser extent—wP vaccination induce Th17 and Th1 memory." "Therefore, no experimental data exist on whether vaccination prevents B. pertussis colonization or transmission in humans." It commits original antigenic sin. This means that the vaccine triggers an immune response to bacteria, but not to a toxin through which the bacteria does its damage, called ACT. Because of this, the body may "mislearn" how to respond, rendering the vaccinated 4-15 times more vulnerable to future infection than they would have been originally. It doesn't protect, it spreads disease, and wait, there's more? I can never seem to get enough of these horror show ingredient lists, so let's start with these: filamentous hemagglutinin (FDA), pertactin, fimbriae, formaldehyde, polysorbate 80 (Tween 80), gluteraldehyde, 2-phenoxoyethanol, aluminum and thimerosal (mercury). It is an unacceptable notion that any of my pregnant patients would inject metals, carcinogens, and neurotoxins into their muscle when we have spent hours upon hours helping to support their natural immunity, health and wellness through nutrient dense diets, pesticide and GMO elimination, elimination of endocrine modulating environmental chemical exposures, and stress management. Aluminum is an adjuvant implicated in neuroinflammation and autistic spectrum disorders, and may play a significant role in the process of molecular mimicry related to common peptides in B. pertussis and the human body that underlies the more devastating outcomes associated with this vaccines including sudden infant death, transverse myelitis, hemolytic anemia, and others documented on GreenMedInfo. You can see what a mess of tape and sticks the CDC has made of the health and immunity of our population through even just this one DTaP vaccine mandate. Roping pregnant women into this concoction of half-baked ideas and neglect of harm is where we all need to draw the line, if you haven't already. It's time to take a step back, as citizens, to take a long, hard look at what is happening to our health as a population, and to appreciate that we cannot continue to take recommendations from doctors who trust companies who engage, repeatedly in criminal behavior, and who refuse to acknowledge any role for lifestyle, diet, and individual genetics in infectious disease. We cannot wait for them to say "oops" after decades of unacceptable risk in a context of no appreciable benefit. Opt out of the experiment. None of the subjects leave healthy. 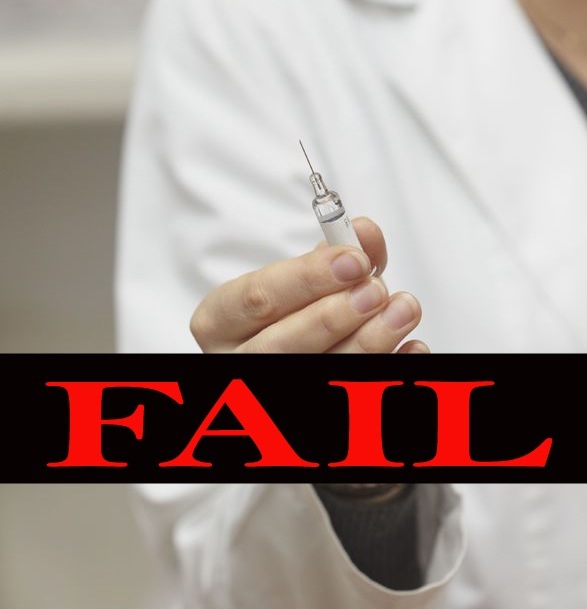 Listed below are links to blogs that reference this entry: Finally, The Truth Emerges About Whooping Cough Vaccine: OBs and Pediatricians, Stand Back With Your Needles. This page contains a single entry by Toni published on November 29, 2013 11:18 AM. How to heal cavities naturally was the previous entry in this blog. Sucralose's (Splenda) Harms Vastly Underestimated: Baking Releases Dioxin is the next entry in this blog.